Welcome friends! Next time we meet up again it will be October and boy you guys sure rolled out the most beautiful decor for the month. I'm just in love with all the differences in style, fabric, and designs. Such talent! Enjoy the beauty and creativity. Hi Friends, Isn't your mouth just watering for the tastes, smells, flavors of Fall?! Mine sure is and I've got your recipes!! 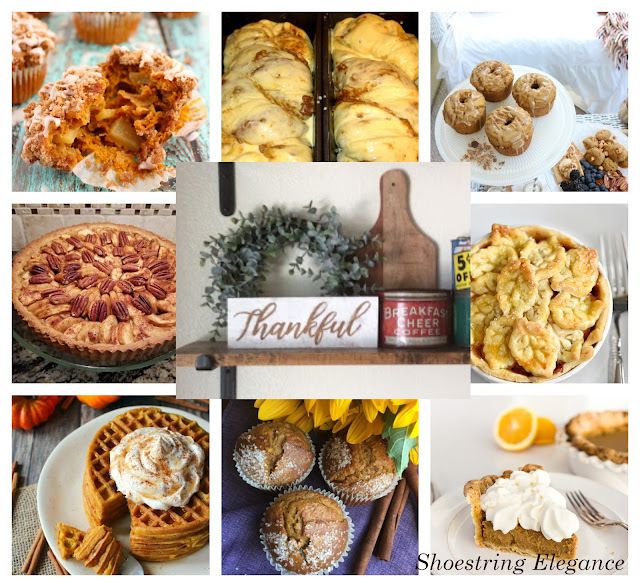 I'm so excited for fall to arrive, I was even more excited to see all these awesome recipes that just scream, "It's Fall Y'all!" 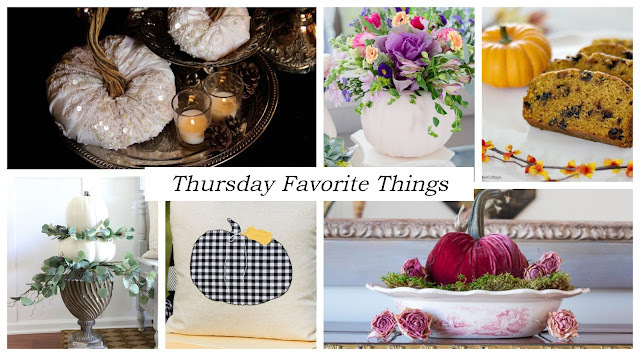 Thank you so much for joining me and the wonderful co-hostesses of the Thursday Favorite Things party! Just look what you've been making! Hi friends, The September 2018 issue of RUBY magazine is out and full featuring inspirational articles and poetry, short stories and book reviews, recipes and crafts, and seven days of devotionals. I'm busy getting ready for our Thursday Favorite Things party coming up on Thursday morning, but I love to take time to read my like minded friends wonderful offerings. I hope you will find it a Blessing to you, as well. Be sure to check out Judith's Seven Days of Devotionals! I am so in love with the ministry that this little magazine provides for Christian women! Join the fun! I'm getting so excited! 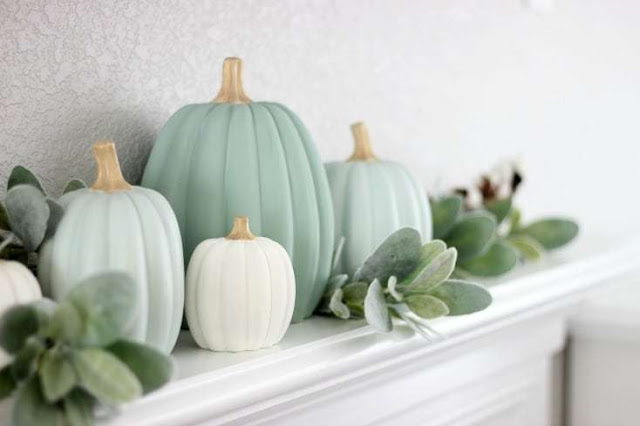 Check out these few Fall inspiration Features from last week's party!